The Colby(2445)Floor Plan by D.R. Horton Homes! Under Construction!Energy Features: HERS Energy Rated & Tank-less Water Heater! Amazing Soaring Ceilings, Crown Molding, Lighted Art Niches, Large Beautiful Tile Floors Throughout! 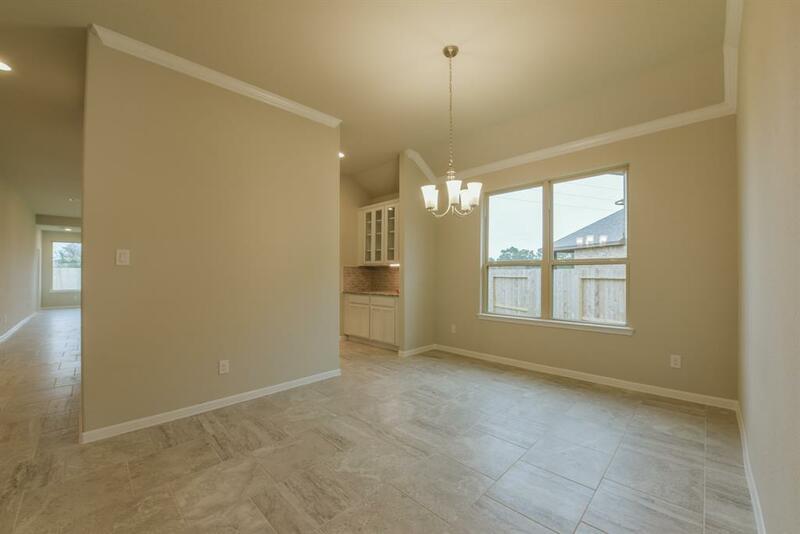 Elegant Formal Dining Rm w/Crown Molding & Butlers Pantry w/White Cabinets & Granite! 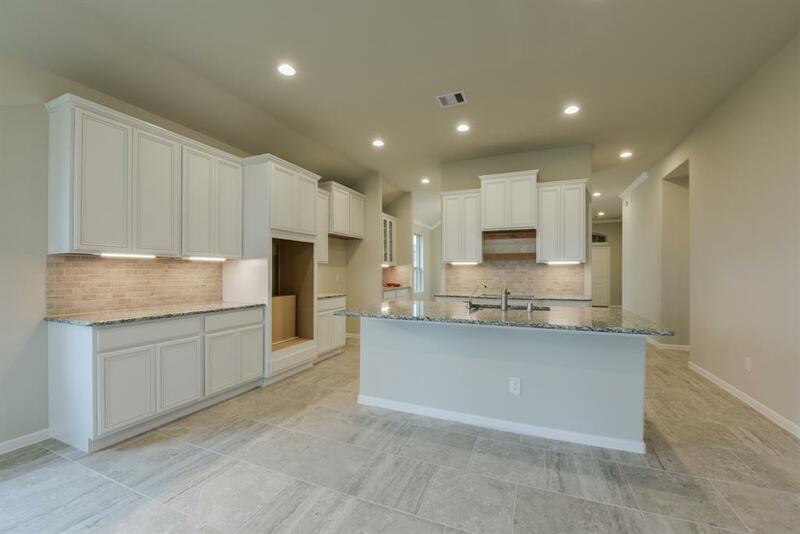 Gourmet Kitchen w/Granite, Tile Back-splash, Tall Gorgeous White Cabinets! 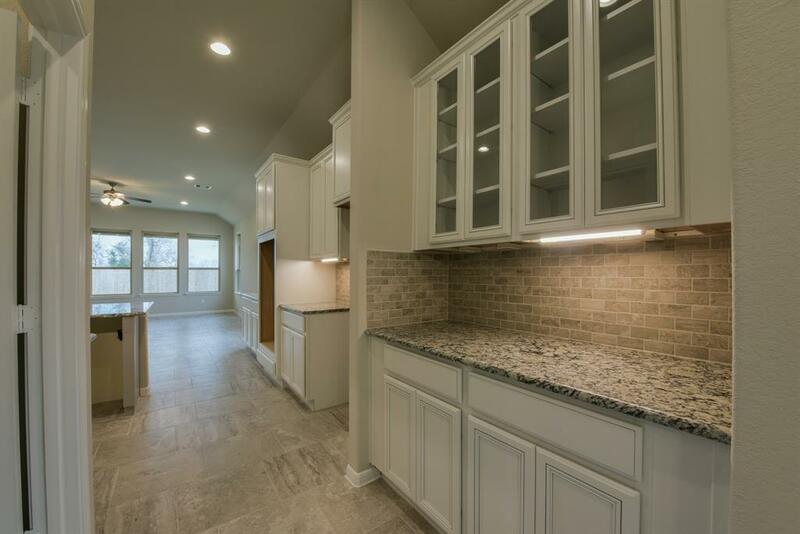 Built-In Stainless Appliances, Double Ovens, Eat-In Working Island! Open Concept the Grand Living Room w/High Ceilings Open to Gourmet Kitchen! So much Natural Lighting throughout! 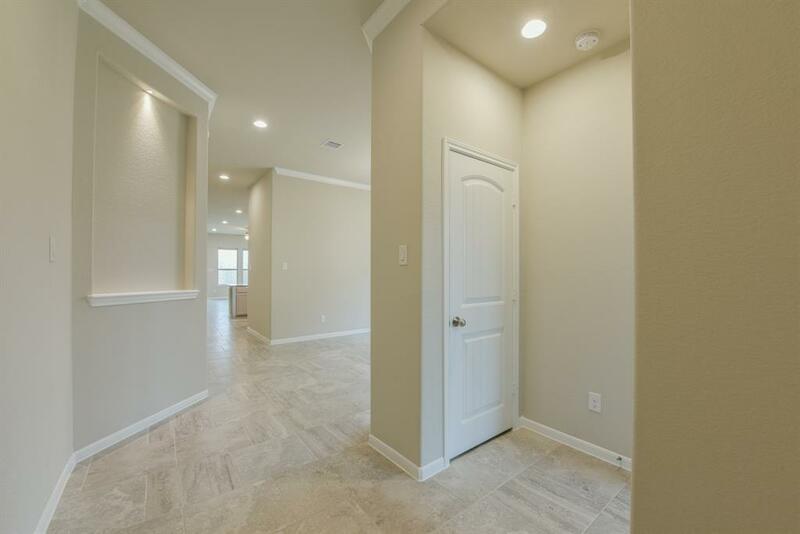 Huge Master w/High Ceilings, Luxurious Bath w/Granite-top Vanity & 2 Private Sinks,Deep Soaker Tub,Large Glass Shower,Huge Walk-In-Closet & Guest Suite w/Private Bath!Total of 3 Full Bathrms!Covered Patio!Smart Home System includes Amazon Echo & Echo Dot,Smart Door Lock or skybell!Wonderful Amenity Center w/Pool,Water Slide,Splash Pad,Fitness Center,Lakes & Walking Trails!NO FLOODING IN SUBDIVISION!